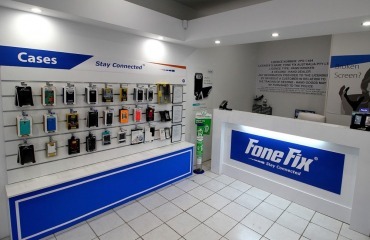 © 2019 Fone Fix Pty Ltd. All rights reserved. We will need to have a closer look at your device to confirm this initial diagnosis. For a faster service, please fill out your details below. In the meantime, feel free to come visit us at your nearest store. Feel free to come visit us at your nearest store.